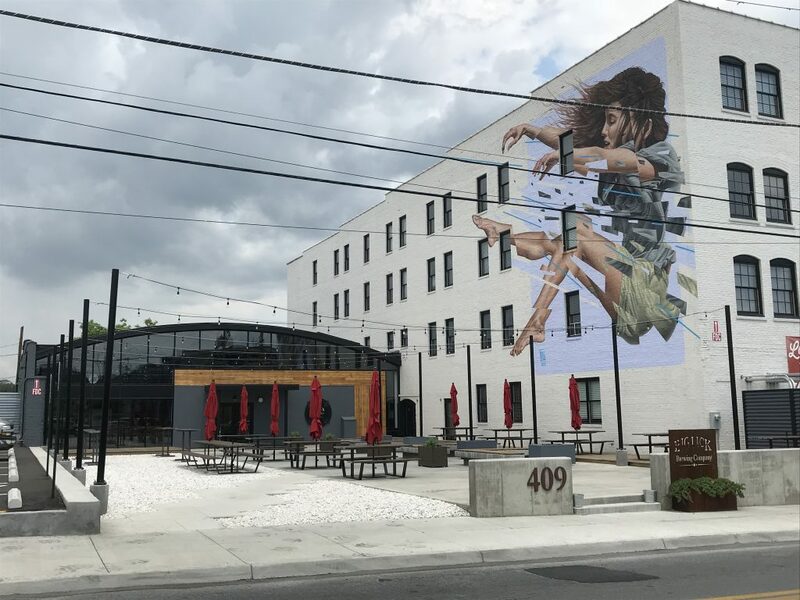 Roanoke is known for beer, bikes, and brains, and the region recently racked up an awesome accolade in one of those areas. The Brewer’s Association released its list of the 50 fastest growing small and independent craft brewers of 2017. 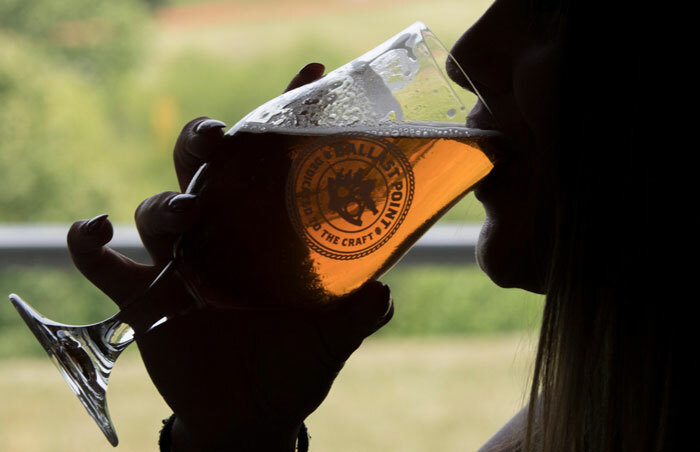 Among the leaders is Roanoke’s Big Lick Brewing Co, which was ranked 45th fastest growing craft brewery and one of only three Virginia breweries to make the cut. 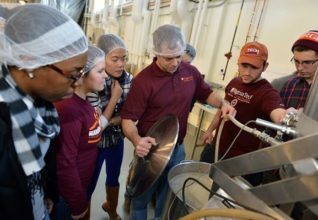 Beer means business in the Roanoke Region of Virginia. 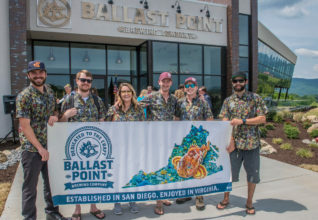 Ballast Point Brewing Company recently opened a Tasting Room & Kitchen and the first kegs of beer – the signature Sculpin — have been produced at the new manufacturing and distribution facility. 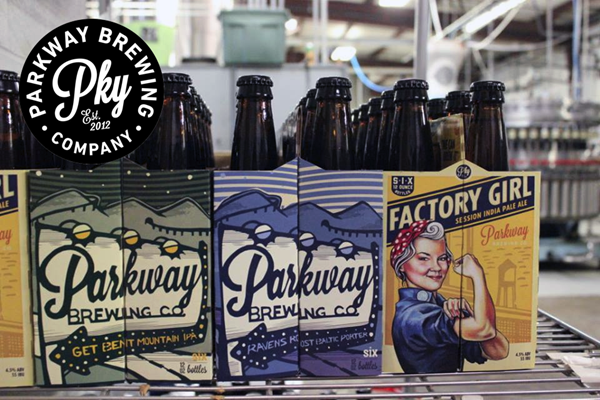 SALEM, Va. (May 25, 2017) – The Roanoke Region’s beer brewing industry continues to grow with today’s announcement that Parkway Brewing Co. will expand its operation in Salem, creating 13 new jobs over the next three years.